In 2012, SCADAmetrics introduced the Model B202 — an industrial Bell 202 modem designed for radio telemetry applications. The B202 is designed to provide external, non-proprietary data modulation/demodulation for a wide range of popular analog telemetry radios, including models from Ritron, Tecnet, MDS, and RF Neulink, and Calamp. 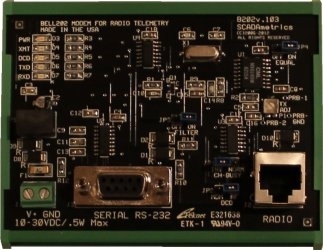 Model B202: SCADAmetrics Bell-202 Modem for Telemetry Radios. An interesting application is the use of Allen Bradley MicroLogix PLC’s, B202 modems, and narrowband analog telemetry radios to form a reliable, non-proprietary SCADA radio network. Rockwell Automation offers the “DF1 Radio Modem” serial communication protocol, which is optimized for radio/SCADA applications. This protocol, in conjunction with appropriate PLC settings, is suitable for radio telemetry communications. As a result of laboratory validations, we are pleased to report that compatibility is verified between the MicroLogix and the B202. 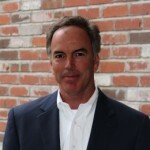 Our validation testing utilized a Allen Bradley MicroLogix 1400 PLC set up as a DF1 Radio Modem Client communicating with a SCADAmetrics EM-100 EtherMeter® set up as a DF1 Radio Modem Server. The narrowband analog telemetry radios used in this test were Ritron models DTX-PLUS II equipped with SCADAmetrics DTX Din-Rail-Mounting Kits. 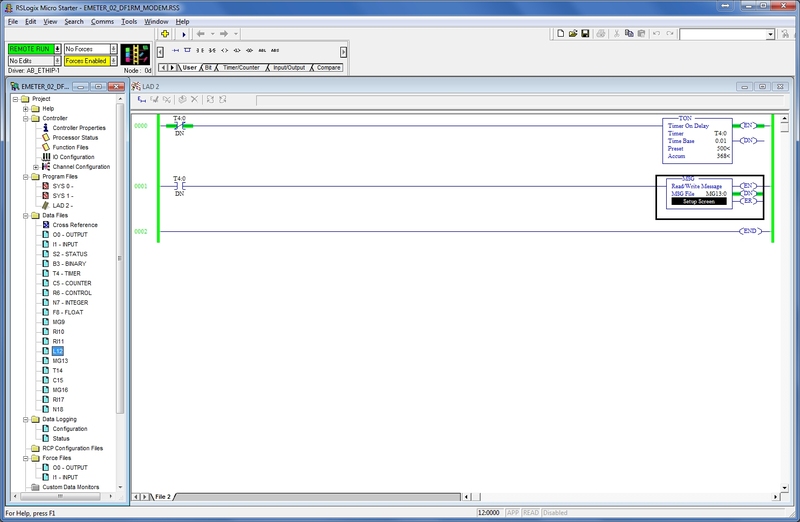 Logix 500 Ladder Logic Development Environment for Allen Bradley PLC’s. 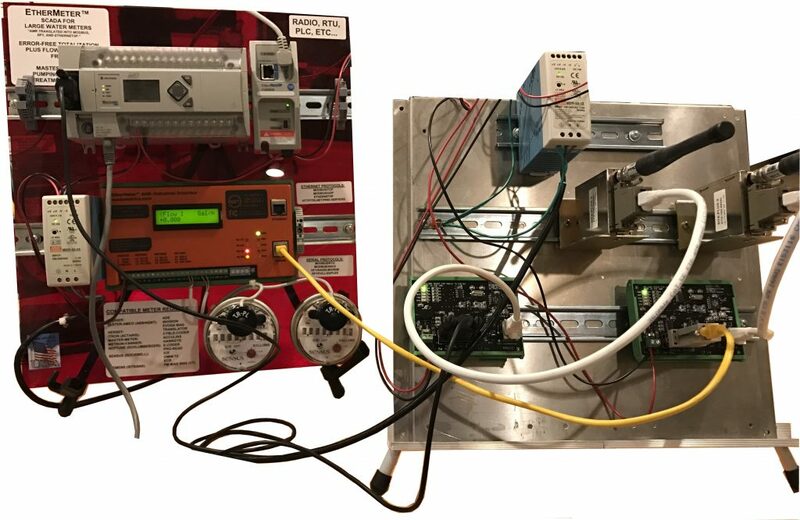 Are you interested in utilizing the SCADAmetrics B202 Modem in an Allen Bradley-based SCADA/Telemetry application? Give us a call, and we’ll be glad to discuss your application in detail.